2. www.chesterhome.com - Student Accommodation in Chester. 3. www.iomtents.com - Full Service Camping/Tent & Equipment Hire. 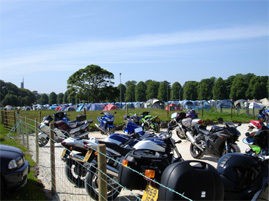 Great for groups for TT, Classic TT and holidays on the Isle of Man! The largest accommodation provider on the Isle of Man for TT. Outstanding service and quality. Lots of fun! !